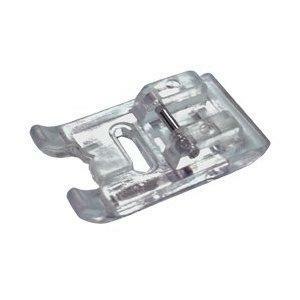 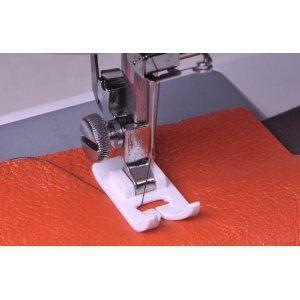 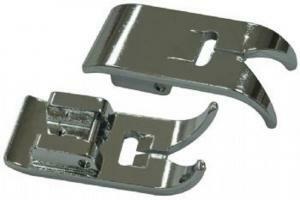 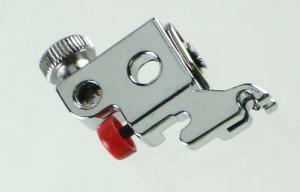 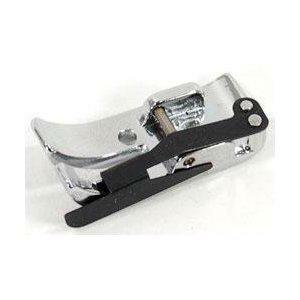 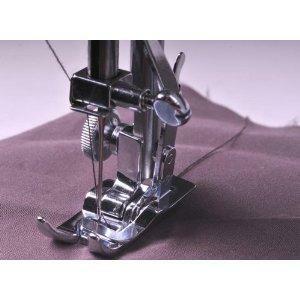 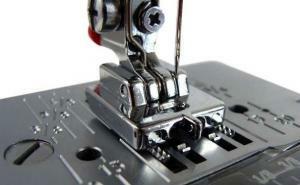 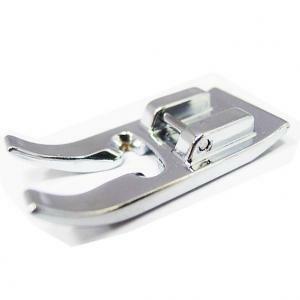 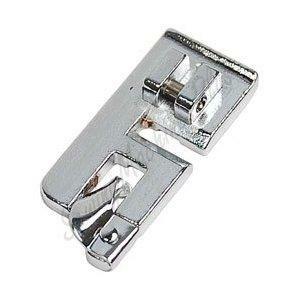 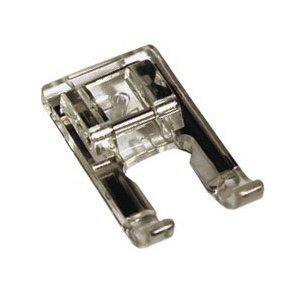 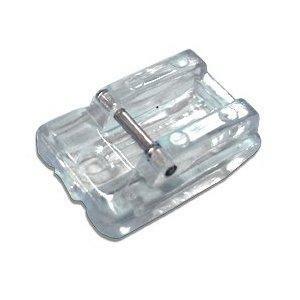 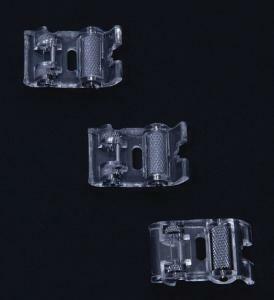 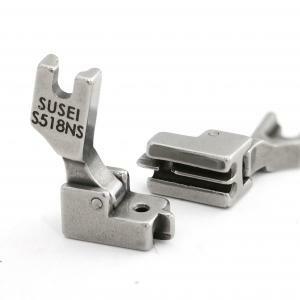 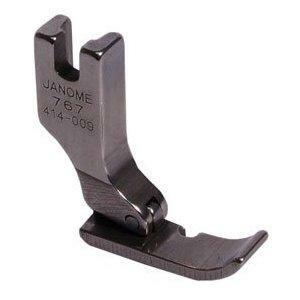 On this page you can find a small assortment of common presser feet and attachments that fit on Janome machines as well as many other makes and models. 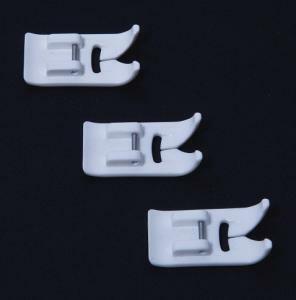 * Unless noted otherwise, these are not Janome branded parts. 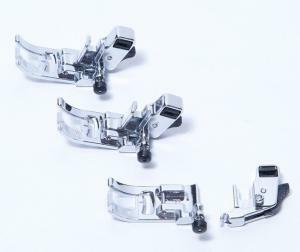 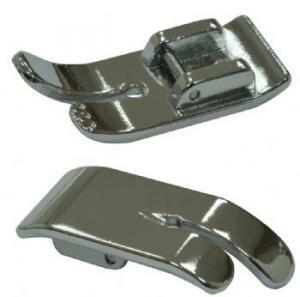 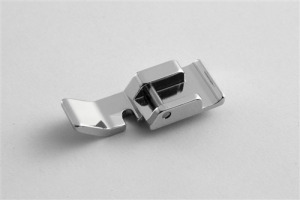 *If you are looking for a larger assortment of snap-on presser feet that will fit on most snap-on Janome machines as well as most other brands, please see our Universal Snap-on Feet section.